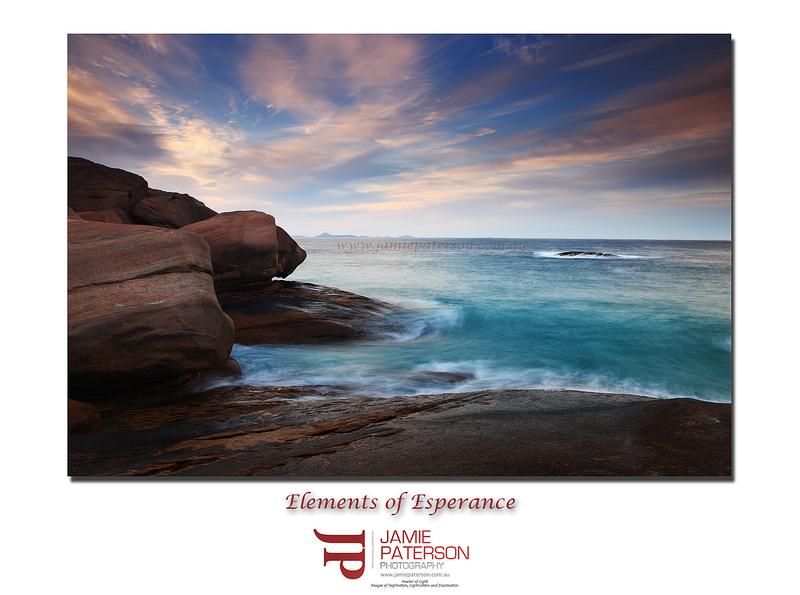 This is a photo from my first morning in Esperance when I was there in May. Poor Neal had to drink a bottle of Red to help him sleep as Kirk and I apparently aren’t the quietest of sleepers. I don’t know what he meant as I didn’t hear anything! This is one of those sunrises that you just get lost in as you stand there in amazement, you have to remember to keep taking photos. After we’d had a few days of average light in the Stirling Ranges this sunrise was definitely a welcome sight. 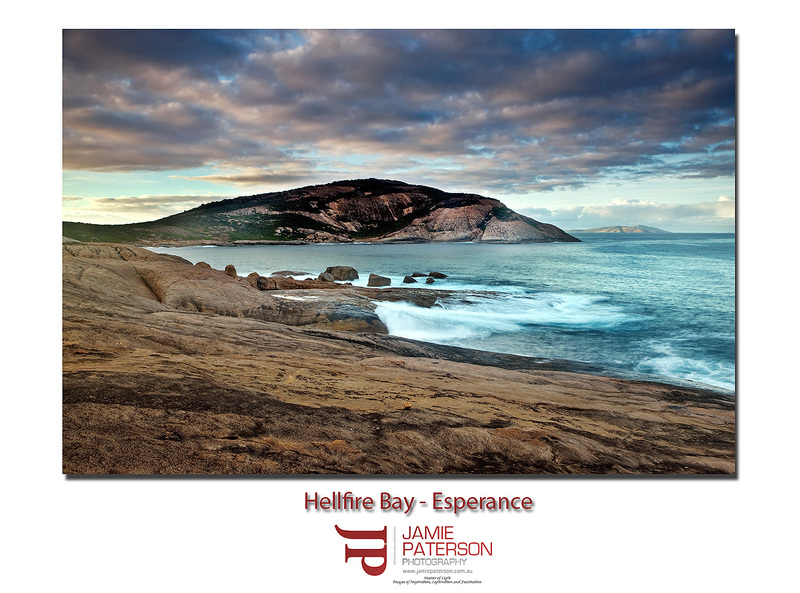 If you’ve never been to Esperance you should do, its a must for landscape photography, its such a beautiful and diverse place. 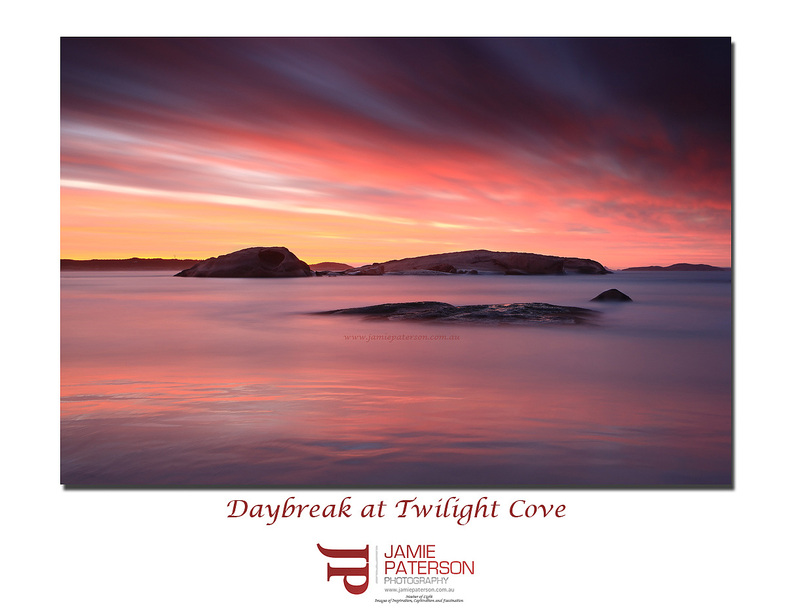 We revisited Twilight Cove a number of times over the next few days but nothing matched up to this sunrise, in fact it was probably the best one the whole trip. I remember after catching these photos walking away from the camera for a couple of minutes and just watching it unfold before me, dare I say it was almost a spiritual experience? Have any of you guys ever grabbed a few photos and then stepped back and enjoyed the view and allowed yourself to be caught up in the moment? Hope you enjoy the photo and as always comments are appreciated. Can you spot Mr Spool? 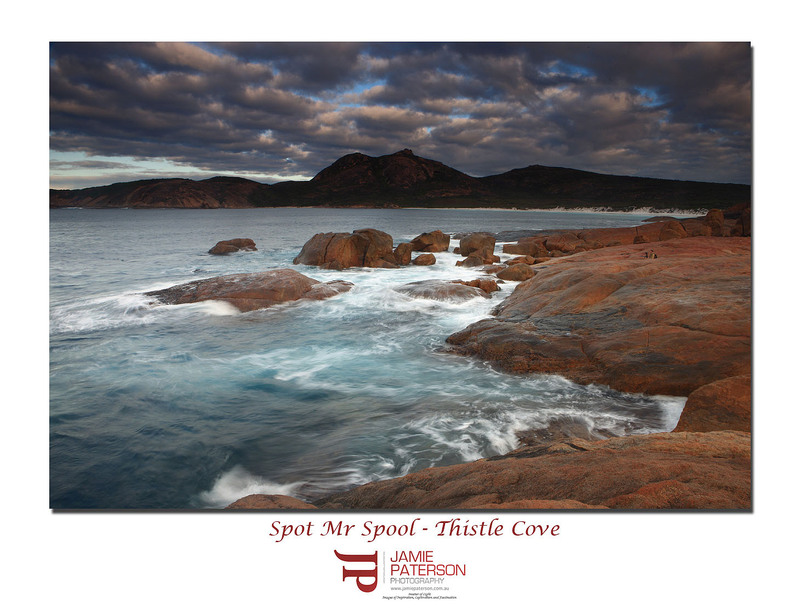 This photo was taken whilst we were down at Esperance taking landscape photographs. This photo hasn’t been edited at all, just thought I’d put it up for fun. Today is bonus day, two posts in one day! 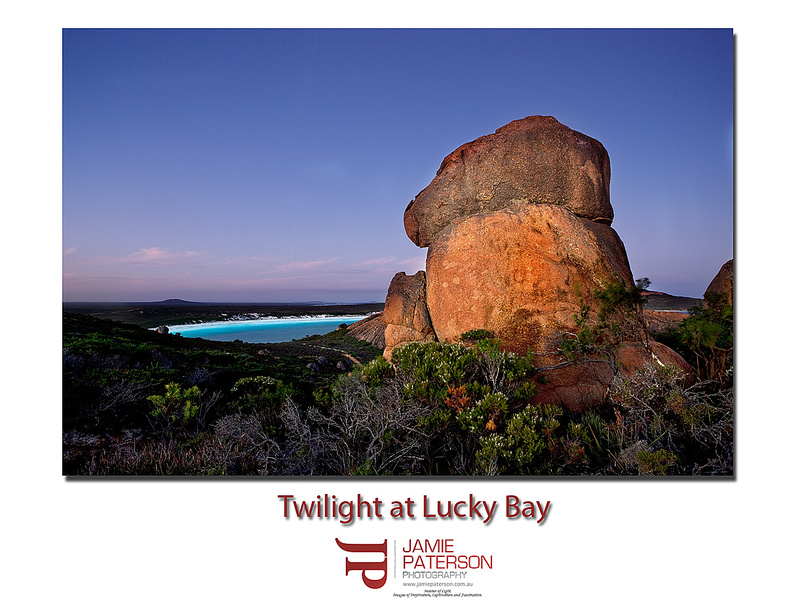 This photo was taken my first morning in Esperance, what an amazing sight to wake up to. As landscape photographers we spend so much time up early in the mornings and out late at night chasing the elusive landscape photograph often only to have nature spoil our plans, so its a great feeling when you arrive on location and see something like this unfold before you. 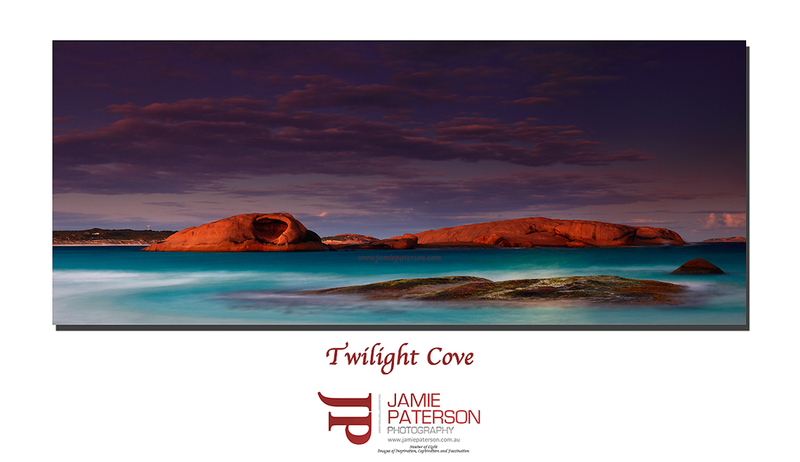 This was taken next to Twilight Cove in Esperance. Did anyone get any good photos whilst we were away? What was the light like in Perth?